Emergency room physicians are struggling with how to deal with elderly patients with life-limiting conditions in an environment where most clinicians default to lifesaving techniques. Here are 5 things that advocates from the "Conversation Project" say you should know about starting a conversation about end-of-life care with your loved ones. 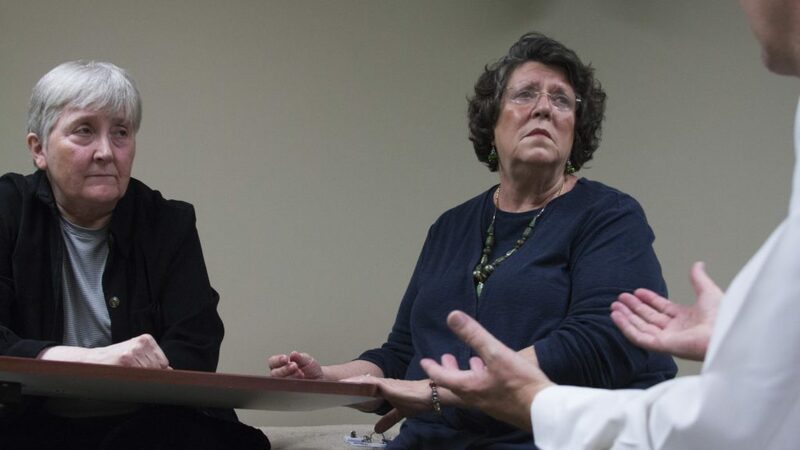 Recent studies have indicated that barely a third of patients report having substantive conversations with their oncologists about end-of-life care, a statistic some physicians are looking to change. Health correspondent Betty Ann Bowser reports.